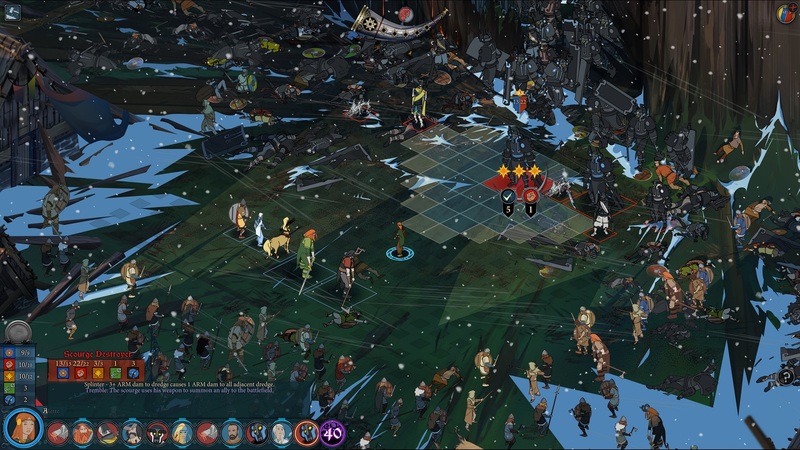 Yesterday, Stoic and Versus Evil announced that it will release its final Kickstarter goal for the recently released Banner Saga 3, the Eternal Arena mode, as a beta on December 12. The mode will feature weekly challenges as well as allowing players to tinker with different parameters within the mode. Check out Nathan’s review of Banner Saga 3, and stay tuned for more news here on Gaming Trend.